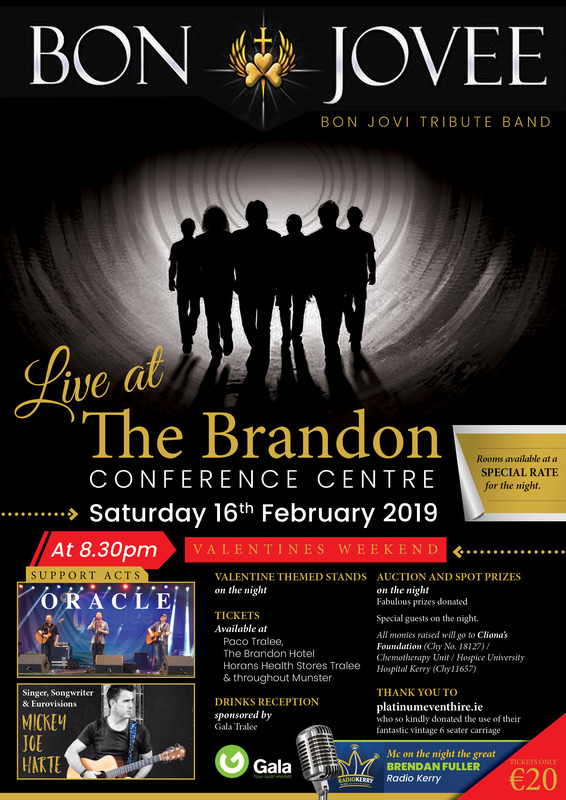 Fantastic night in store for music lovers on Saturday 16 February at the Brandon Hotel and Conference Centre in Tralee. 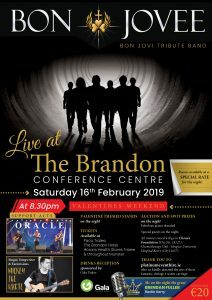 The hugely popular Bon Jovi tribute band Bon Jovee along with support acts Mickey Joe Harte and Oracle will be putting on a special performance with all proceeds going to Cliona’s Foundation and the Chemotherapy Unit / Hospice University Hospital Kerry. 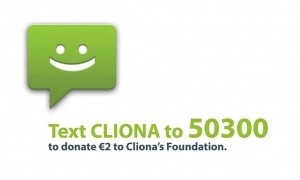 There will be a valentines theme to the night with fantastic auction and raffle prizes up for grabs.